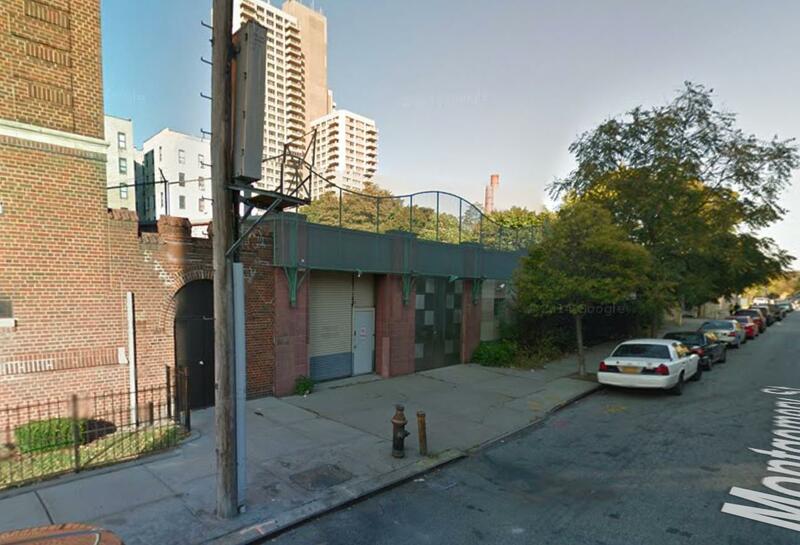 The 21,906-square-foot development site at 109 Montgomery Street, in southwestern Crown Heights, has recently changed hands for $24.5 million. Cornell Realty is likely the new owner, according to the Brooklyn Daily Eagle. 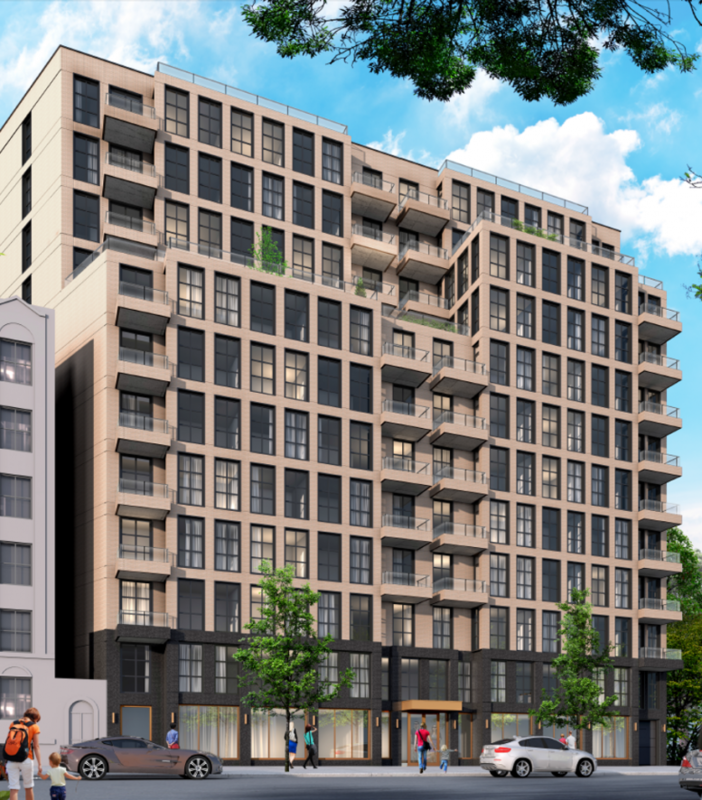 The site has been approved for a 12-story, 162-unit residential building, which YIMBY revealed renderings of back in October of 2015. The latest permits indicate the building will encompass 168,236 square feet. If the new owner builds the current plans, the residential units, ranging from studios to three-bedrooms, should average 814 square feet apiece. Amenities include a 71-car underground garage, a pet spa, private residential storage, storage for 81 bikes, outdoor terraces on the ground, second, and rooftop levels, and a fitness center. Karl Fischer is the architect. Demolition permits indicate crews will begin to raze the existing single-story warehouse imminently. The site is located five blocks south of the Franklin Avenue stop on the 2/3 and 4/5 trains and Franklin Avenue Shuttle.